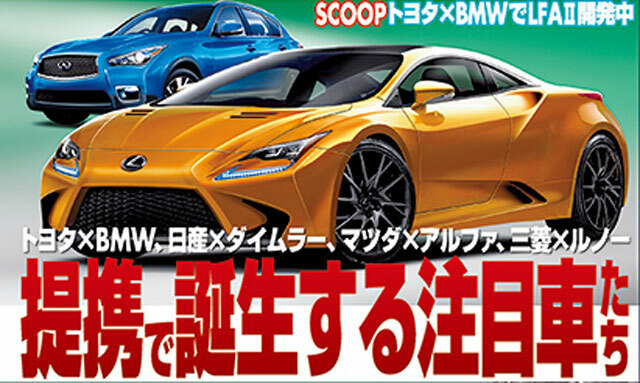 Japanese magazine Best Car remains convinced that Lexus & BMW are working together on a new LFA supercar, devoting their cover to the idea for the second time in six months. 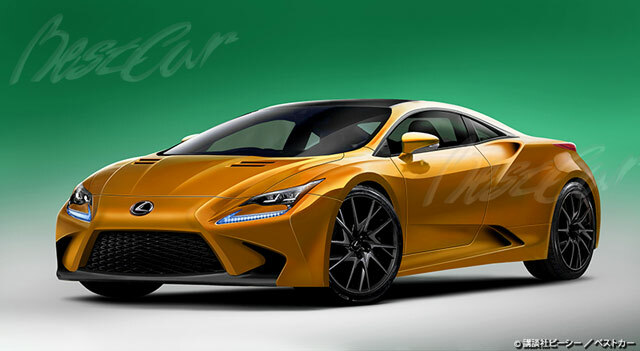 The rumor of BMW & Lexus working on a next-generation supercar is a recurring theme, but it makes little sense. The LFA was a proud moment for Lexus, and it’s the best possible example of the brand’s new design/performance focus — why dilute that powerful statement by involving a rival car company with its successor? Seven23: I hope this have a front mid-engine just like the first one. Seven23: Why they cease the production ? Seven23: They commited a mistake ! !